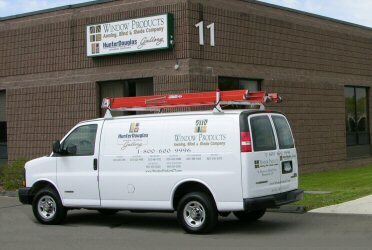 Conveniently located off Interstate 95 in Branford, Connecticut, Window Products has been serving homeowners and businesses since 1994. We opened our Hunter Douglas Window Fashions Gallery in 2003 and proudly rank in the top one percent of the more than 40,000 Hunter Douglas dealers nationwide. 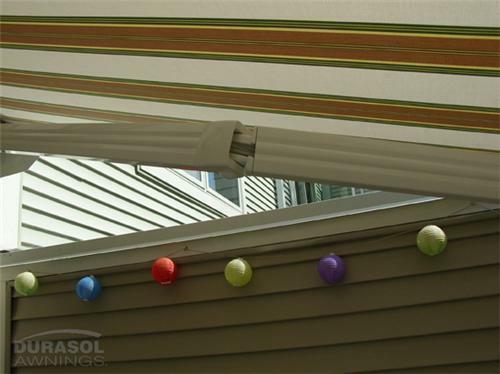 We became a Hunter Douglas Centurion dealer last year, an elite group of Hunter Douglas Gallery dealers totally committed to the Hunter Douglas brand. 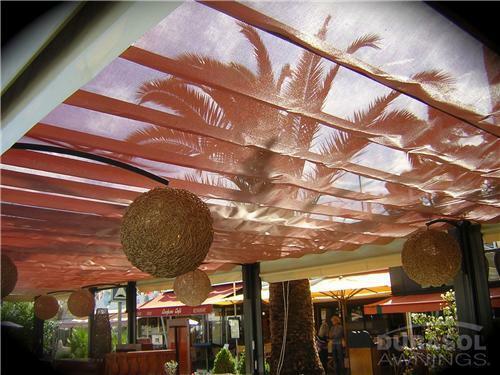 In addition to Hunter Douglas products, we offer an extensive selection of exterior awnings and solar shades to add energy efficiency and beauty to the outside of your home too. 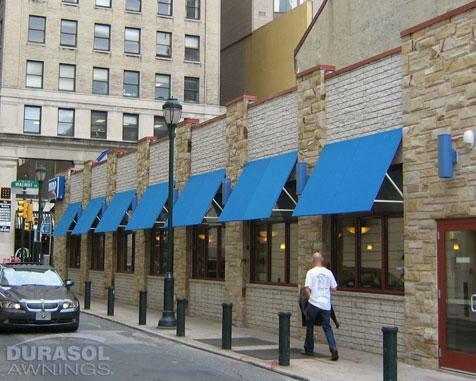 Window Products can also provide all your soft treatment needs. We have thousands of fabrics to choose from, including the highest quality selections from Duralee, Kravet, Robert Allen, Ralph Lauren, Schumacher, and Fabricut, just to mention a few. 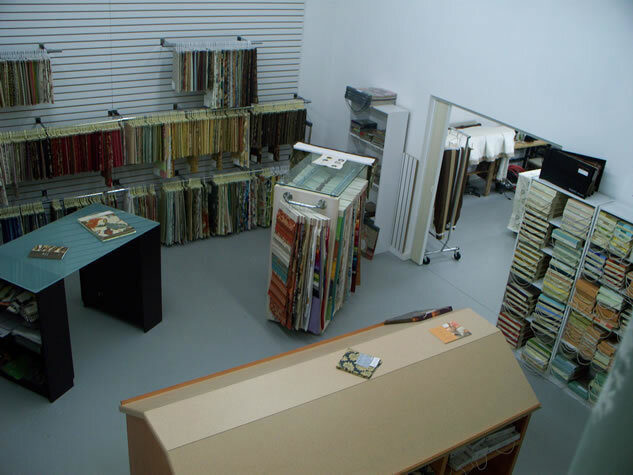 Let the professionals in our full-service workroom create all your draperies, cornices, valances, bedding, pillows and more. 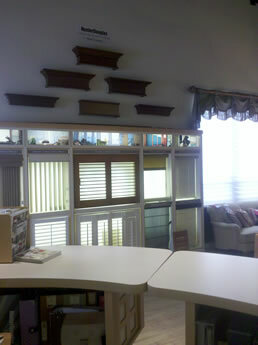 Our Window Products staff is committed to providing you with the ultimate shopping experience. 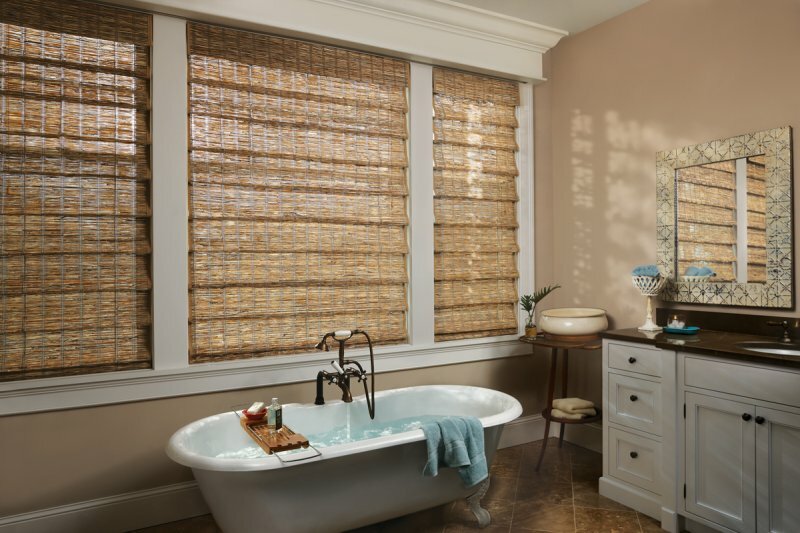 At our gallery, you can see and operate complete lines of the highest quality blinds, shades, and shutters, and you can feel the luxurious texture of a wide selection of window treatment fabrics. Our experienced professionals can help you to create the perfect look for every room. 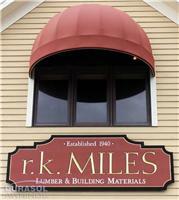 We also welcome the opportunity to bring samples to your home. Make your window fashion choice with confidence when you are backed by the Hunter Douglas Right Choice Promise™. 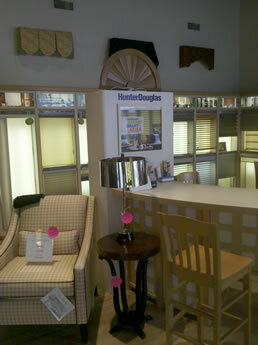 Just try out your new Hunter Douglas window treatments out for 21 days. Not completely happy with your selection, contact us in the next 21 days to exchange them. Could not be any easier. 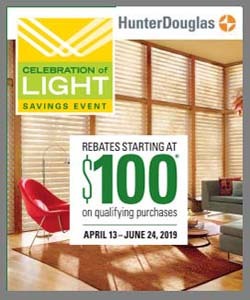 This program is exclusively offered at Hunter Douglas Gallery® stores like ours. Call or stop in to learn more about the Right Choice Promise. 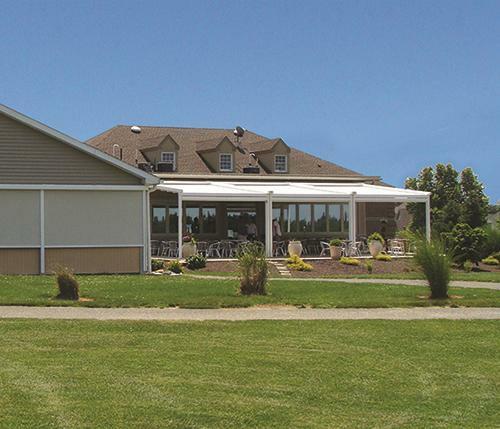 Contact us at 1-800-600-9996 for a complimentary in-home design consultation.